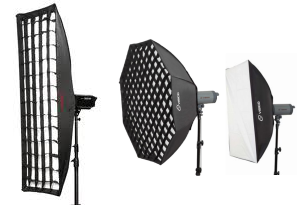 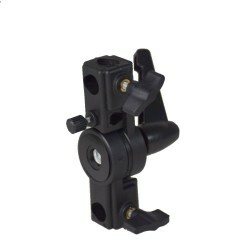 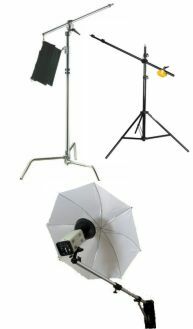 Other Light Stands There are 11 products. 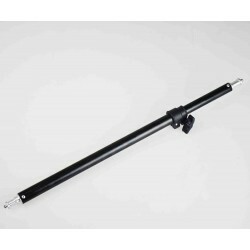 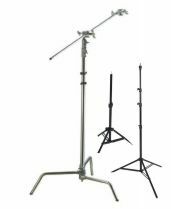 Heavy duty Quick locking system This Light Stand is made of black anodized aluminium tubing, extends to 8.6 ft (2.56m), and has 3 sections. 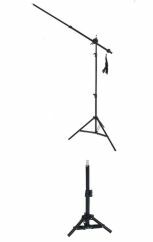 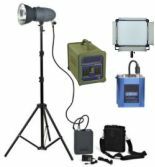 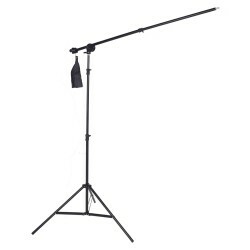 This light duty stand / boom kit is a clever lighting support solution that provides you with a strong, 2.4m stand with a 4kg load capacity and a 1.4m boom that supports up to 2kg. 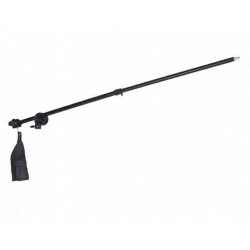 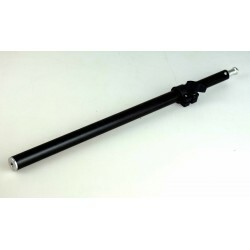 This telescopic arm is an ideal utility accessory that can be used for everything from overhead lighting to stand extension. 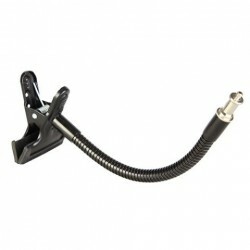 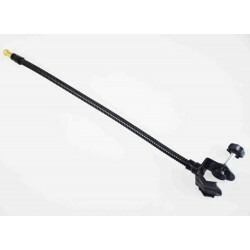 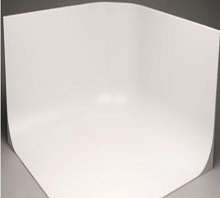 Will fit any stands with a spigot Adjustable 1.4m boom arm that supports up to 2kg.